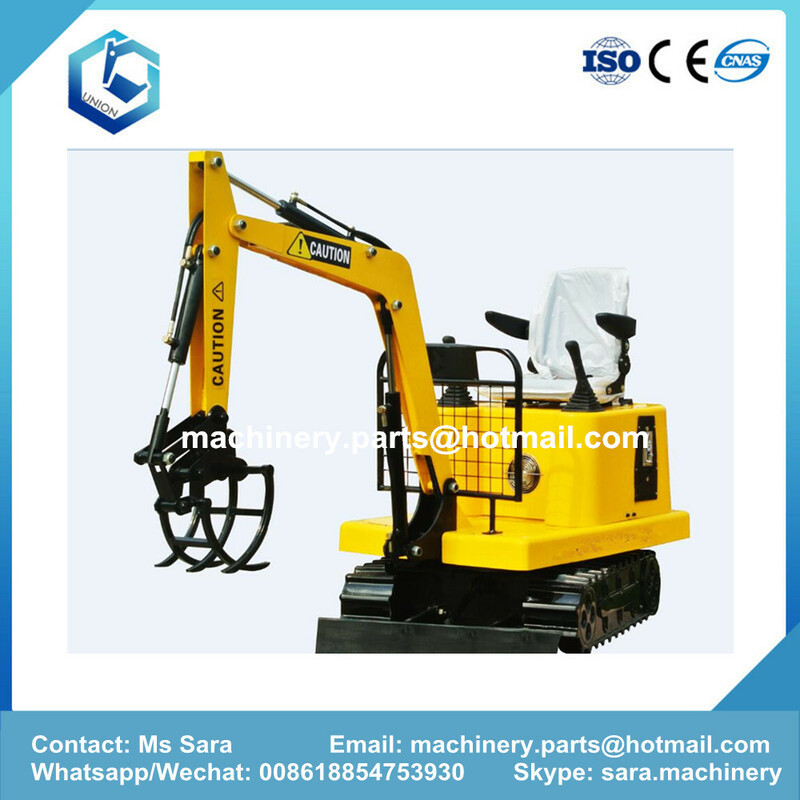 Jining Union Machinery And Parts Co., Ltd. Is famous for Kids Excavator. We can supply many model children rid one Excavator. 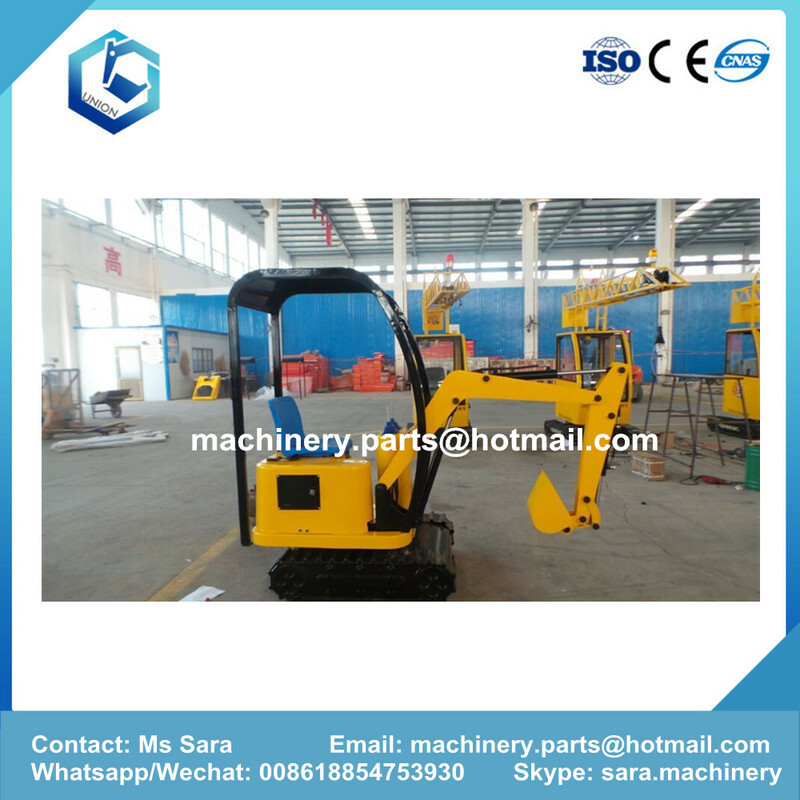 Kids excavator is according to the working principle of the engineering excavator design and development of an educational and high security amusement equipment. Kids excavator is successful and generous concise appearance and exquisite workmanship, the simulation for the whole electric hydraulic excavator.Under operation mode, function of kids excavator is the same as the engineering excavators, digging depth of 0.6 meters, can be arbitrary rotation.Kids excavator is suitable for indoor and outdoor amusement park, experience of science and technology museum, square, scenic areas and other places. Question 1: How can I see the coin report? Question 2: Can you tell me the working time of the excavator a day? Answers: The excavators can work all day. You can design the time as your need. Question 3: Can you tell me how many degrees the excavator rotate? send you a angle adjusting device for free. Question 4: Can the excavator demo mode without people? 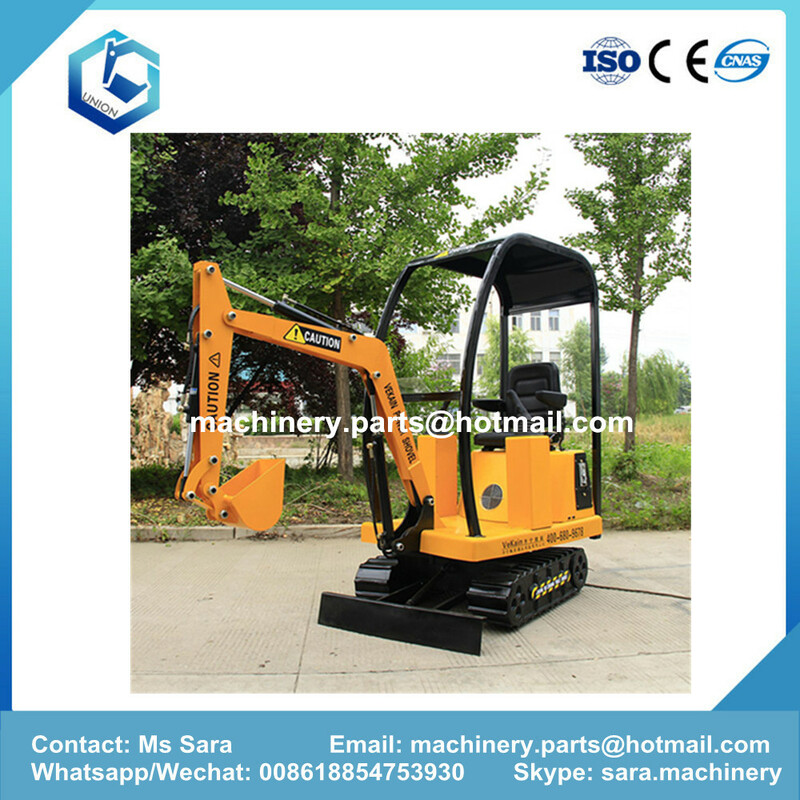 playing excavator, you can play these videos. Question 5: Can you add flashing light on the excavator? Answers: Yes, we can add flashing lights on the excavator as your need. Question 6: How many children can sit in a excavator? Looking for ideal Kids Ride On Excavator Manufacturer & supplier ? We have a wide selection at great prices to help you get creative. 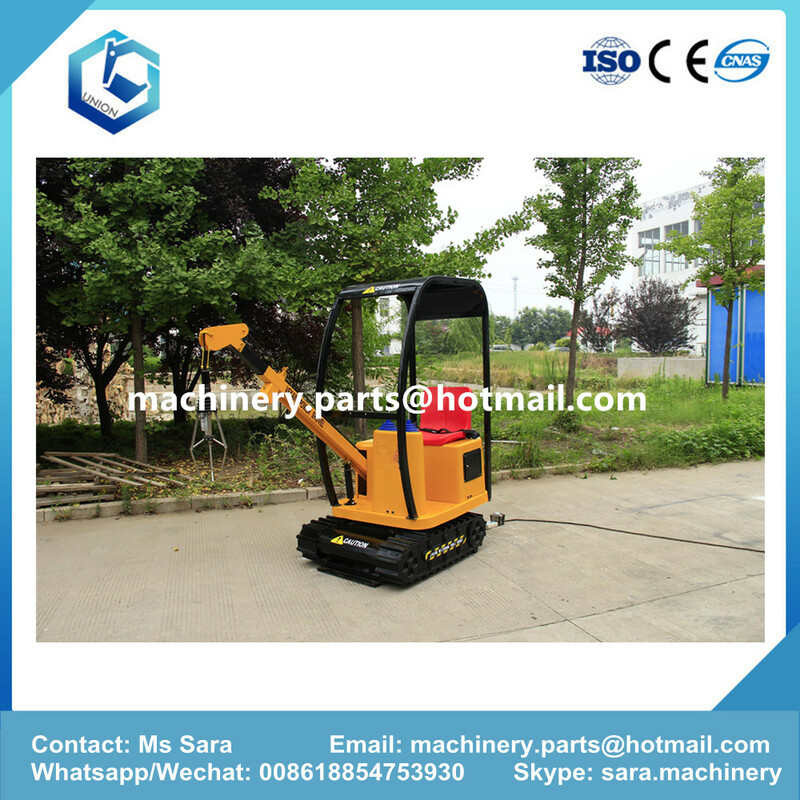 All the Amusement Kids Excavator are quality guaranteed. 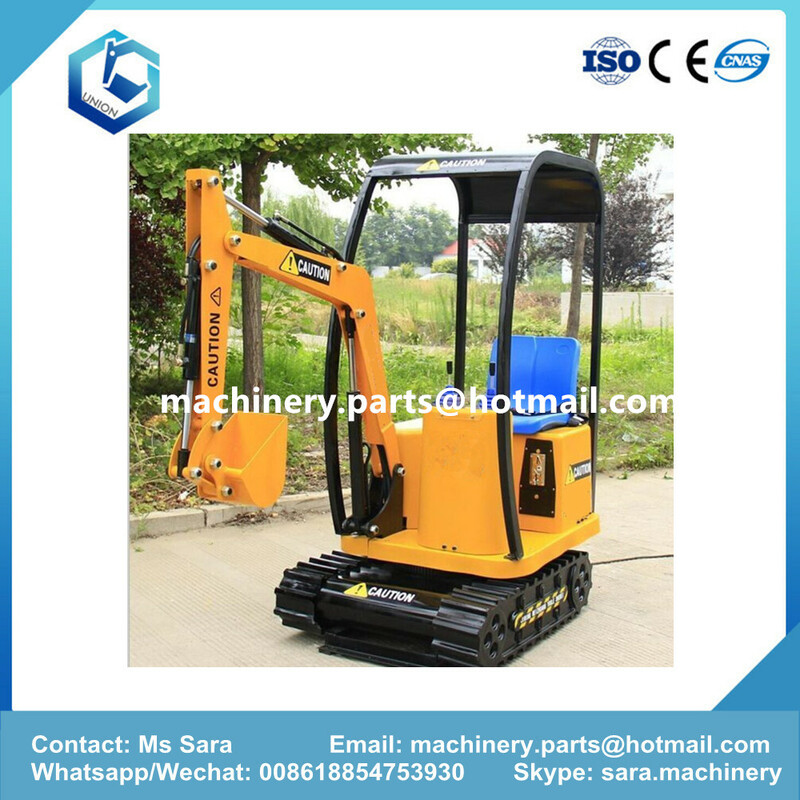 We are China Origin Factory of Children Kids Excavator. If you have any question, please feel free to contact us.